A bilateral government initiative aims to grow micro- to medium-sized businesses in Pakistan through a new, U.S. government-launched program. The effort marks the first escalation of business collaboration between the nations, which have seen relations worsen significantly this decade, in some time. Announced recently, the U.S.-Pakistan Partnership for Access to Credit program partners the U.S. Agency for International Development (USAID) with four Pakistani banks, which will provide up to $60 million in loan capital to underserved businesses to help them expand, create jobs and increase revenues. The institutions include Bank Alfalah Limited, JS Bank Limited, Khushhalibank Limited and First MicroFinanceBank Limited. Of the nearly 3.2 million businesses in Pakistan, about 3 million are small or medium-sized, and they produce more than 30% of the country’s gross domestic product and 25% of its total export earnings. However, limited access to credit restricts the sector’s contribution, the USAID said. Pakistani banks reportedly view this portion of the economy as risky, said Donald Larry Sampler, USAID assistant to the administrator in the Office of Afghanistan and Pakistan Affairs. USAID designed the program to help address that concern. 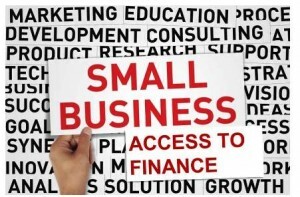 “One of the key challenges to small businesses everywhere is access to credit,” Sampler said. 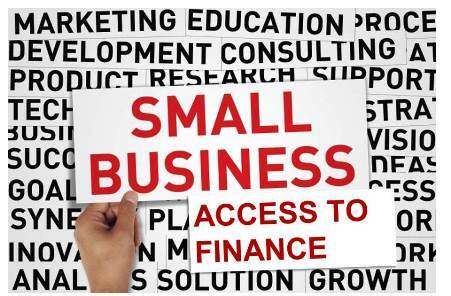 The bank partnership is part of a larger umbrella of U.S. support to provide direct assistance to small and medium businesses to help them grow and expand into new markets, he added. The agency launched the program at the third U.S.-Pakistan Business Opportunities Conference, which promotes networking, entrepreneurship, trade and investment. In the last three years, USAID programs have helped create 23,000 jobs and have provided business development services to more than 85,000 micro, small and medium enterprises in Pakistan, it said.